Many of university’s postgraduate courses are accredited by leading professional bodies and students are taught by experienced, research-active academics with extensive practical experience. External experts and speakers also provide input as part of mainstream teaching and at guest lectures and seminars. The university is home to a thriving research community that tackles some of the world’s most challenging issues. Its research has won it four Queen's Anniversary Prizes for Higher and Further Education, including a 2015 prize for outstanding work in Africa. The university also earns around £20 million in external research and enterprise revenue each year. In the past five years the university has invested more than £80 million in laboratories, teaching spaces and student facilities. The Medway Campus has industry standard laboratories in science, engineering, pharmacy and natural resources. At Avery Hill Campus a recent £14-million investment has added two new buildings, four clinical skills laboratories and two floodlit, all-weather sports pitches. Autumn 2018 sees the opening of the Dreadnought Building on Greenwich Campus following a £25-million renovation that has transformed the 18th-century building into a dynamic teaching, study and social space. The majority of students who enter postgraduate study need to self-finance. This can be through working, applying for bursaries or scholarships, or applying to charities and trusts. You may also be eligible for a postgraduate loan. Check gov.uk for details. Apply for funding well in advance of your proposed course. Find out more about our postgraduate fees and funding on our website. 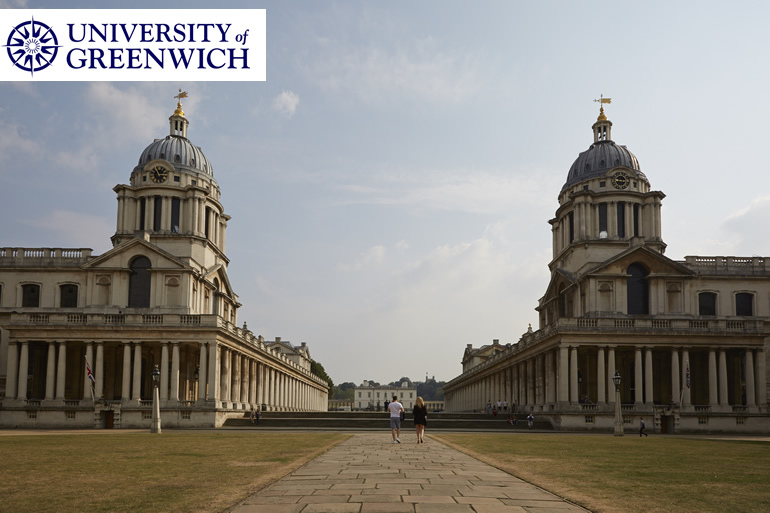 To find out more about our postgraduate offering, see our website, email [email protected] or call +44 (0)20 8331 9000.